Some people just don't have a strong grasp on reality. Take, for example, the band Radiohead. While technically not serial killers, they don't quite see things the way normal people do. They recently announced that they would never again be performing their first and biggest hit "Creep" live in concert. 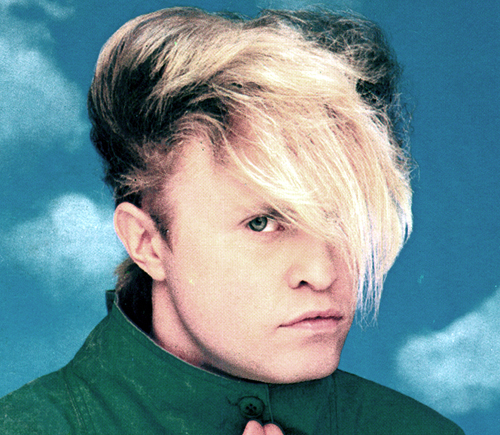 Likewise, A Flock of Seagulls front man Mike Score proclaimed during a television interview that he hates that band's huge hit "I Ran" and wishes that he would never have to sing it again. He said that too many fans only come to the shows to hear that one song and fail to appreciate the rest of the A Flock of Seagulls catalogue. And Liam Gallagher of Oasis fame has been loud and proud telling people how little he cares for "Wonderwall" - you know, Oasis's most popular song. When I was in college, Counting Crows was just getting popular, on the heels of the release of their first single "Mr. Jones." When they came to Chicago to play the Horizon, guess which song didn't make the set list? Yeah, their one and only hit. These chuckleheads trashing the very songs that made them rich and famous (and, apparently, clueless) would be like Michael Jordan telling people to stop talking about his basketball skills and that he is sick of people only wanting to see him play. I wonder how many tickets the Baja Men would sell to a show promoted as "The Baja Men, who will NOT be performing 'Who Let The Dogs Out'?" Some advice for Mr. Score and the rest of the Flock: You should open up your show with "I Ran", play it a couple more times, close the show with it and then come back and do it as an encore. And then thank your fans for loving the song so much that they would pay to see a moldy 80's band live, even though they haven't been hip since day glow, thin ties, and parachute pants were all the rage. Speaking of music turning the brain to mush....Apparently I need to hurry up and finish putting all of my thoughts on my blog before, you know, the internet ceases to exist. Because the artist formerly known as "The Artist Formerly Known As 'Prince'" has seen the future and can share with us that the internet is sooooooo yesterday, approaching its expiration date. Yeah. Just like the internal combustion engine, jet flight, and frozen foods, this whole internet thing is just a passing fad. But brain dead rock stars aren't the only ones a few fries short of a Happy Meal. Some yahoo recently threw $45,000 away on a set of Marilyn Monroe's x rays. You read that right. 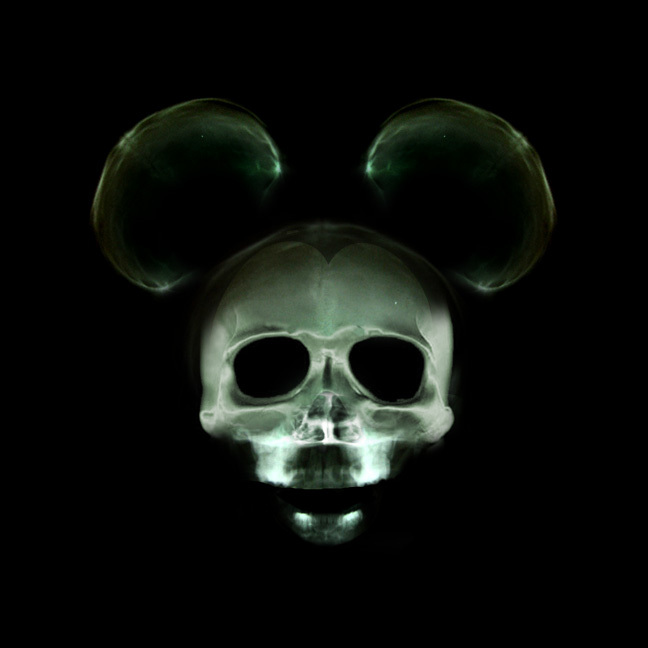 X rays. As in: black and white rendering of hard tissues taken in order to diagnose disease. There is no distinguishing, unique, or identifying feature on the x rays that would cause one to ask "Say, isn't that a thoracic film of Marilyn Monroe? I'd recognize that solar plexus anywhere! And that clavicle is really one of a kind!" Instead, one might take a passing look at it and remark "Boy does Callista Flockhart look different without makeup." If people are willing to pay big money for some films of dead celebrities - films whose authenticity is impossible to verify and whose characteristics are indistinguishable from any other x rays - they may want to take a peek at my new E Bay listings. I have some dental shots of Moses, a hand-wrist film of Christopher Columbus, and a lateral ceph of Alexander the Great that would be the envy of collectors anywhere. The listings expire next week - that is, assuming the internet is still around. I went to see Modern English, when they launched their come-back tour in 1996-7....mostly because my friend was playing in the band that opened for them. Modern English played "I'll Stop the World" three times during the concert. I think it's because it was the only song anyone knew by them, and also because they only have about 5 songs, and needed to fill at least an hour. How about that?????? I have one even better than that. Back when I was in high school, my brother and I went to DisneyLand. Next to Space Mountain there used to be a little amphitheater where live bands performed (Honey, I Shrunk the Audience is there now). Dazz Band was on stage and they did "Let It Whip" for the entire 45 minutes that we were there in line for Space Mountain. 45 minutes, non-stop, just playing the same song the entire time, repeating verses and choruses as needed, and sprinkling in some sing-along segments. That's how you milk your one hit! This page contains a single entry by Louis Core published on July 3, 2010 12:52 AM. Things That Make You Go..."What The Heck?!?!" was the previous entry in this blog. Memories Light The Corners Of My Mind...Don't They? is the next entry in this blog.